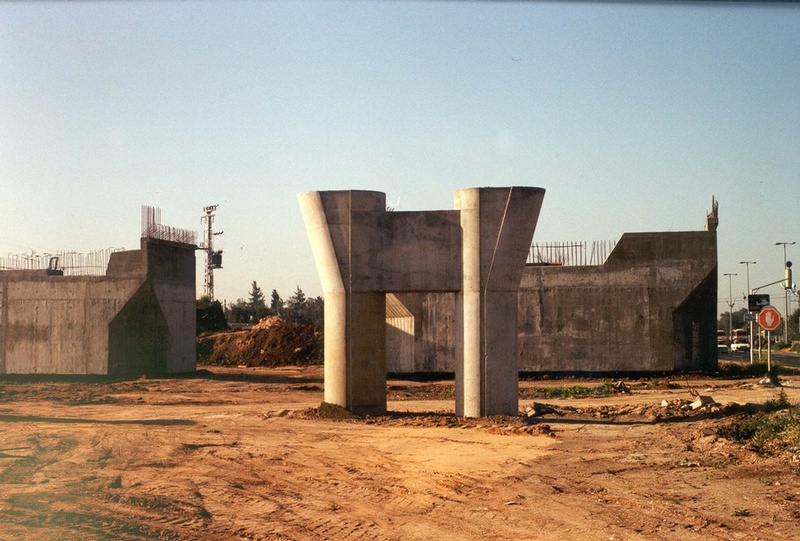 The Ayalon Highways form an important link between two of Tel Aviv’s most important arteries. 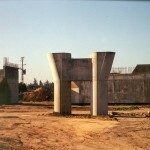 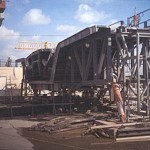 The bridges were built over two rail lines and a canal, neither of which could be disrupted during construction. 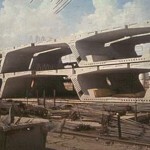 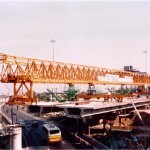 The northbound structure, 245m in length, consists of a two-box (126.5m total width) super-structure with spans, varying in length from 30.8m to 35.0m. 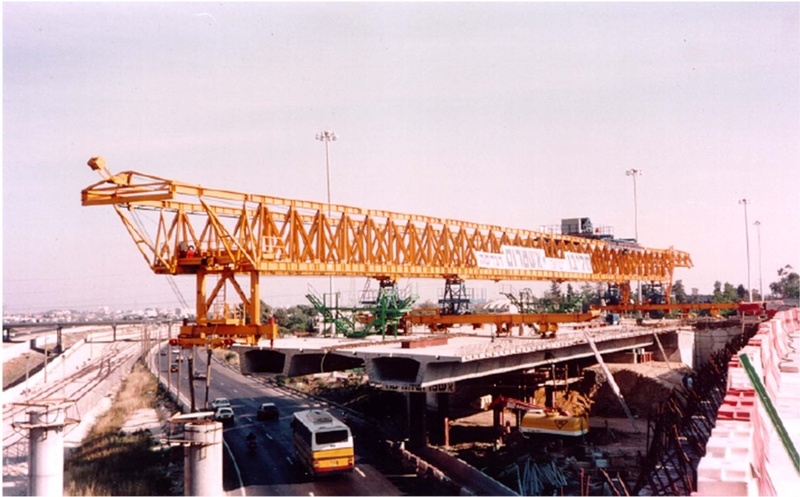 The southbound structure is 220m long with a single box (16.5m wide) superstructure and spans from 31.4m to 52.m. 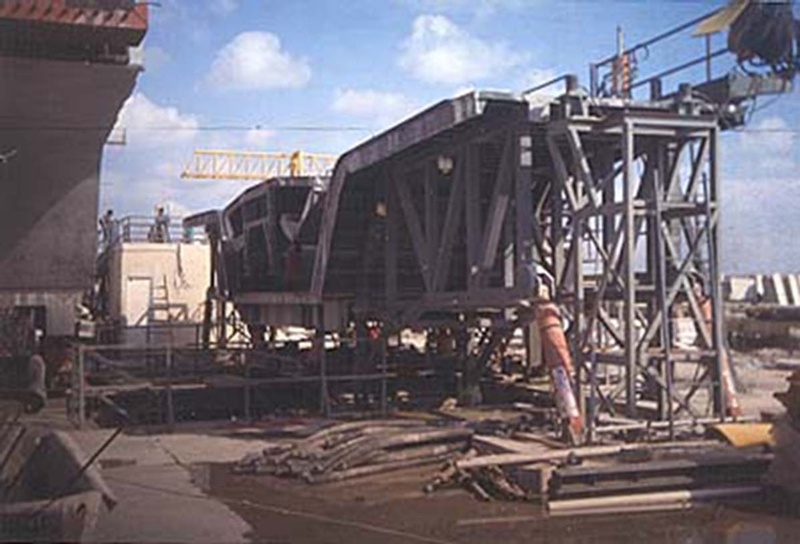 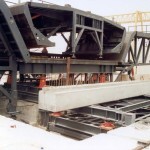 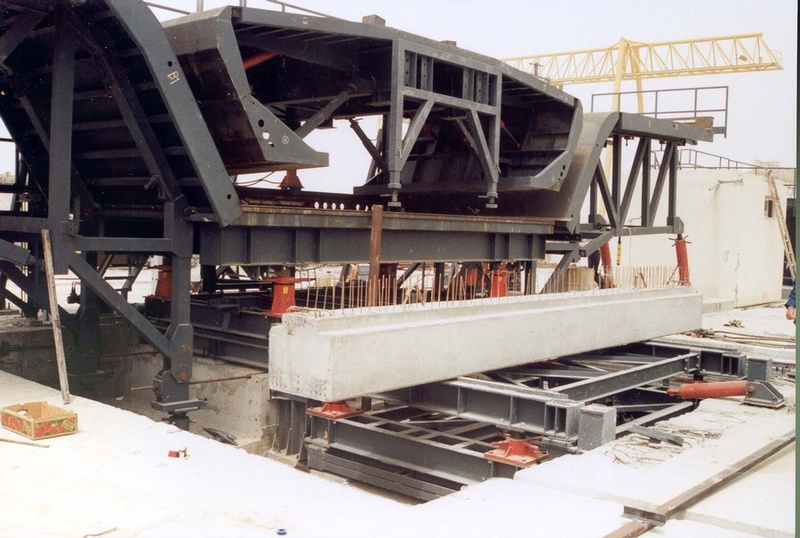 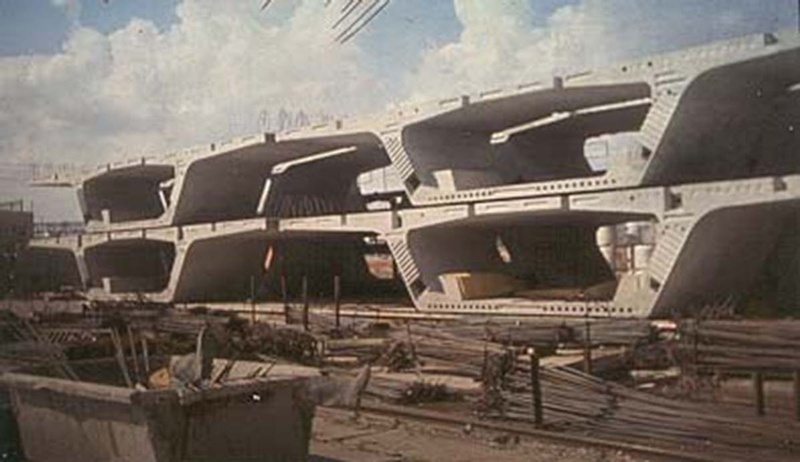 These twin $6.6M (super-structure only) precast segmental bridges were erected in balanced cantilever with a launching gantry. 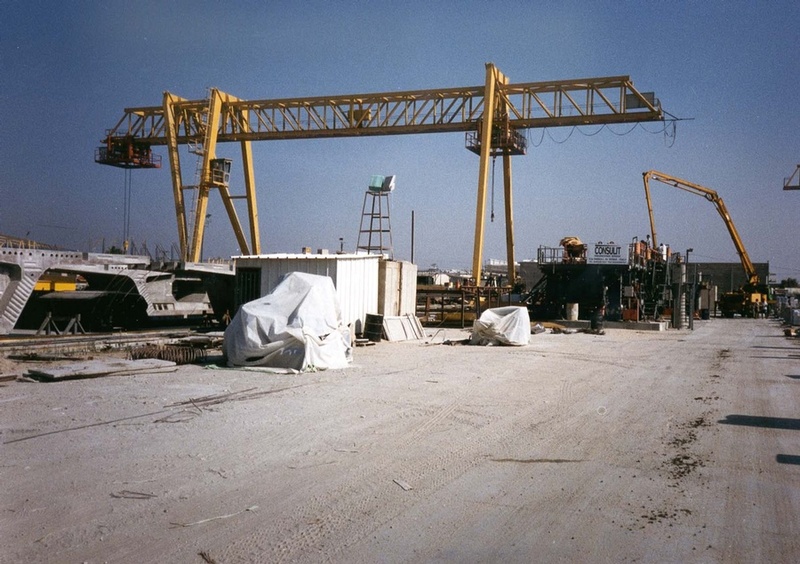 This project was the first of its type in over twenty years to be built in Israel and was the country’s second segmental structure.